Thanks to everyone who voted for Heart of Obsidian in the DABWAHA. We didn't win, but we made it an awesome battle! 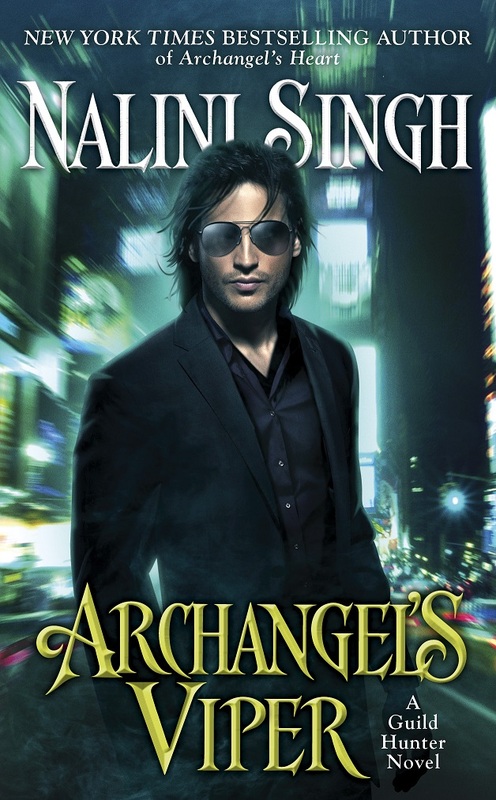 I'll be writing that Kaleb/Sahara short story for you after I hand in Archangel's Shadows. Give me a few weeks. 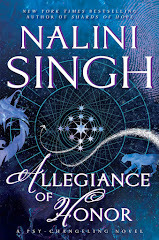 Right now, it's all about Ash and Janvier and the NYC gang - you see lots of everyone in the book, learn more about the Legion and about Naasir. 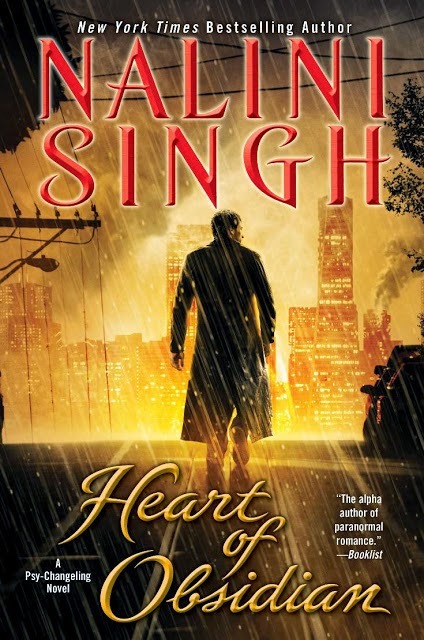 Heart of Obsidian's made it into the quarter finals of the DABWAHA Contest, woohoo! Voting's now open for this round, and it's up against Captive Prince by CS Pacat today. Swing by and add your vote! I have a story to tell. First up, I'm kind of a night owl, because often, that's when my brain seems to kick into high gear. Last night, I was up till 4am working on ARCHANGEL'S SHADOWS. So, when the phone rang at 7am, I answered it, had a perfectly rational conversation and hung up. Ten minutes later, my eyes flicked open and I thought: Did she say HEART OF OBSIDIAN has been nominated for a RITA Award?! 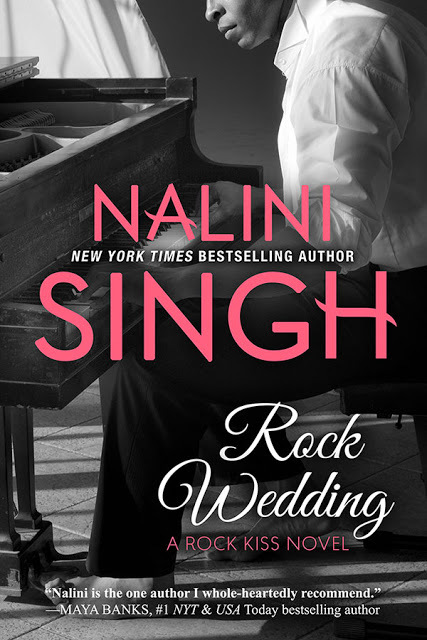 Also, A few hours ago, it was a UK deal, and now I have a North American deal - one of my Silhouette Desire books is on sale for $1.99: SECRETS IN THE MARRIAGE BED. So far the deal's showing up at Amazon. I'll keep an eye out for other links but if you spot it first, please leave a note in the comments for other readers. Also, if you're hunting up the Desires in paperback, I've been told two (Awaken to Pleasure and Awaken the Senses) will be reprinted in one volume later in the year in the US, under the title AWAKE. And last but not least, some eye candy! This gorgeous, gorgeous photo was brought to my attention by Under the Covers book blog on Twitter. The reviewer asked me if he was a good representation of Vasic. Answer: Oh my goodness, YES! (The model is: Goran Jurenec). 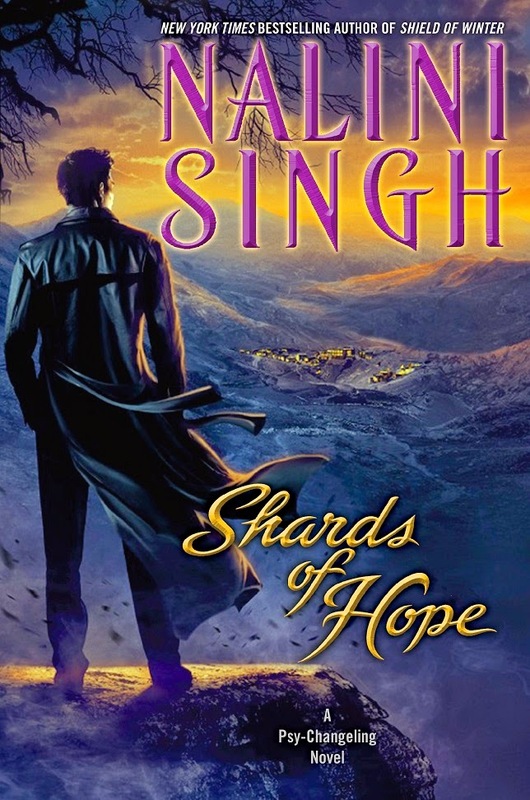 UK folks - it looks like HEART OF OBSIDIAN is a Kindle Daily Deal. It's been slashed to a super low £2.99, so grab it now if you wanted an e-copy and haven't yet got it. Link to Amazon UK's Heart of Obsidian page. 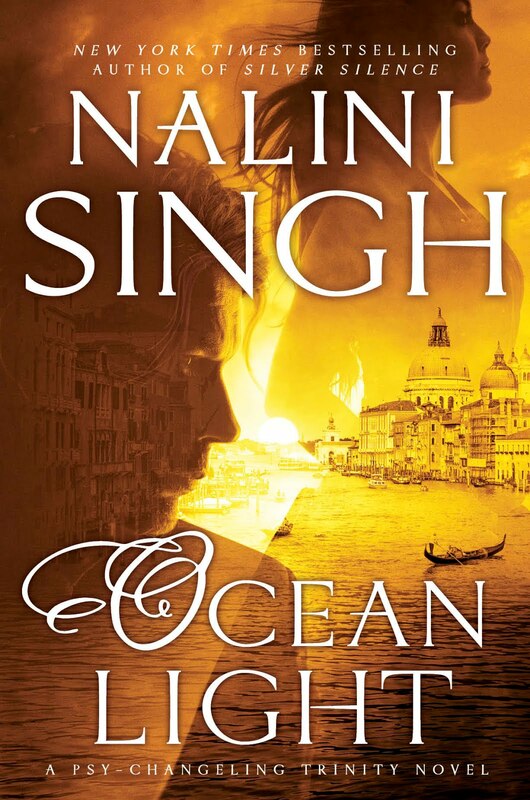 Link to Heart of Obsidian page on my website in case you'd like to read a two-chapter excerpt. 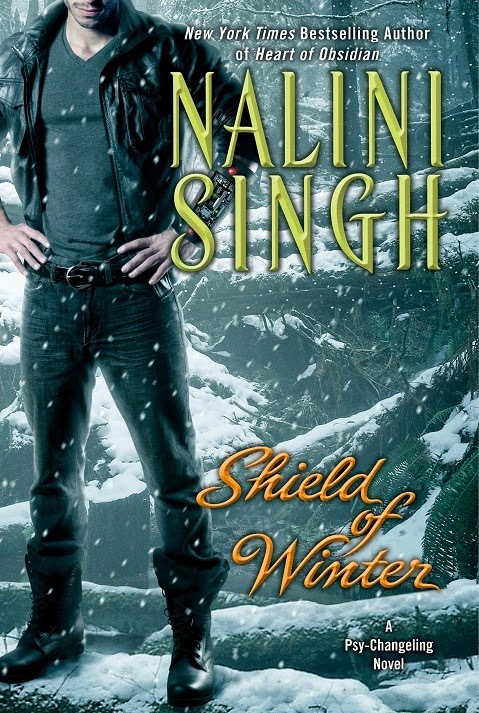 The March newsletter, complete with an excerpt of Shield of Winter is currently going out (give it a couple of hours to make it to your Inbox, as the program tries a few times if it's bounced). If you're a subscriber and you didn't receive it, check your spam folder to make sure it's not stuck in there, then drop Ashwini a note and she'll see what's up. Same goes if you joined too late to receive this newsletter. Her email address is: naliniDOTassistantATgmailDOTcom (replace the words DOT and AT with . and @). The excerpt will also be available on the website with the next set of website updates. By 7pm, March 31st 2014, New Zealand time. 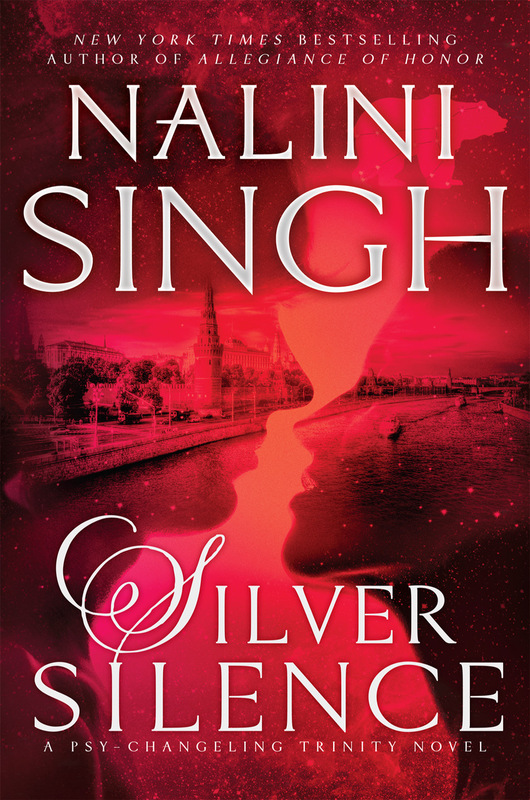 Since this is an Advanced Review Copy, if you win, I'd ask that you please post a review somewhere before the release date (June 3rd) - on a blog, on Amazon, B&N, Goodreads...it's up to you, but it would be much appreciated if you'd post your thoughts somewhere. The contents of the review are, of course, totally up to you. The fine print: Contest is open internationally. One entry per household. No purchase necessary to enter. Winners will be chosen randomly using random.org and their names posted on this blog on Wednesday April 2nd. Void where prohibited. It's book club time! What books are you loving this week? Today, I'm rounding up pieces of info I've posted here and there. Did you know I have a Tumblr? Here's the link! For book info, it's still best to follow the blog and join the (super awesome) newsletter list. I use the Tumblr to reblog fun/interesting things that catch my attention. 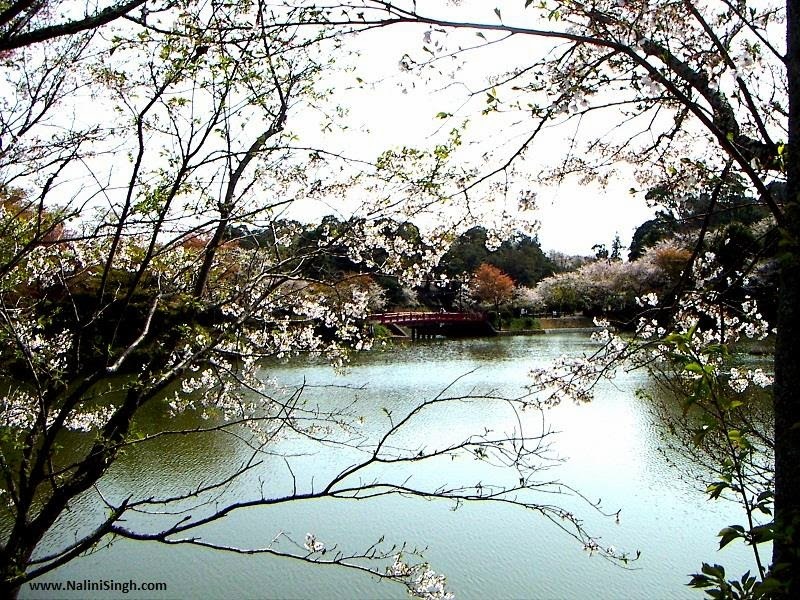 Have you heard of DABWAHA? It's an extremely fun tournament hosted by Dear Author and Smart B*tches, Trashy Books, complete with awesome prizes (including a Psy-Changeling Starter pack and an ARC of SHIELD OF WINTER). It pits 64 books against one another, until only one is left standing. HEART OF OBSIDIAN is one of the 64. Woohoo! Follow the link to get all the details on how to fill out your bracket and join in - basically, you have to guess which book will be left standing at the end. Don't worry if you don't recognize all the books - flip a coin and join in. Most of all, have fun! Okay, it's super early for a snippet of Archangel's Shadows but since you have to wait till November for the book and I've had requests for a sneak peek, here's a glimpse. This is from the scene that flashes back to the battle and to a part where Ash is wounded. This is from my current draft. An instant later, her attacker's head was just gone, sliced off by a fluid steel blade that wasn't a sword or a knife but something in between, sharp as a scythe and as deadly. "No apologies between us, sugar," Janvier said and scooping her up in his arms, ran up the stairs. No point in protesting. Wounded as she was, she'd only slow them down if she insisted on getting out of this on her own two feet. Shifting position in his hold instead, she pointed both guns over his shoulders. "Your ears are going to take a beating." She pressed the trigger on each gun, the sound huge in the small space. A reader shared this video on my Facebook page, and I had to share it on. Hope you enjoy! ...coming to you on a New Zealand Saturday this week! What are you reading and loving at the moment? 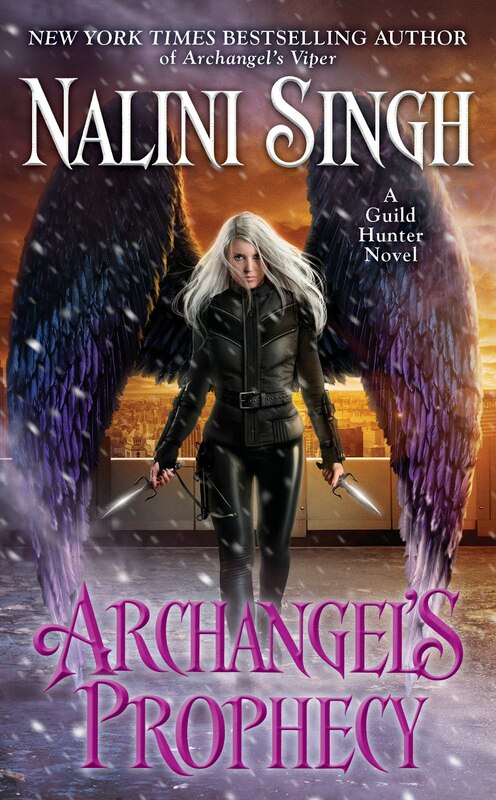 Cover & Blurb reveal: ARCHANGEL'S SHADOWS!! 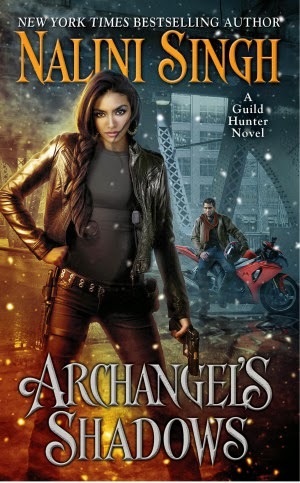 The cover and blurb of ARCHANGEL'S SHADOWS (Guild Hunter #7) is now out! Check it out at DearAuthor! I hope you love! I adore it! The German edition of Archangel's Legion is now out! 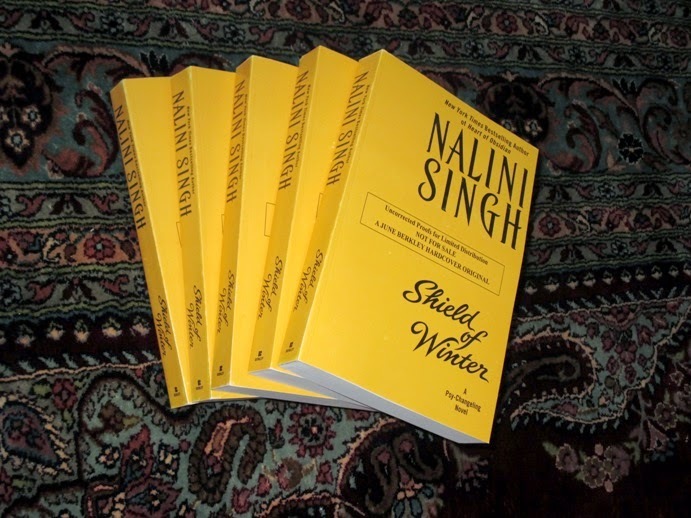 I'm currently going over the final typeset pages of SHIELD OF WINTER, trying to catch those sneaky typos. I posted some links on Facebook today, but I know not everyone follows FB, so here they are for you all! 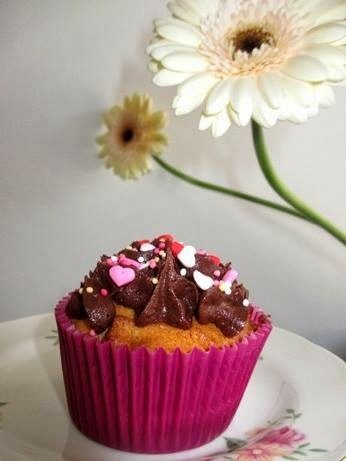 First, I yummy recipe link! So I have a bit of a baking hobby. Recently, I made some donuts because I had to test out my new donut pan (so neat! 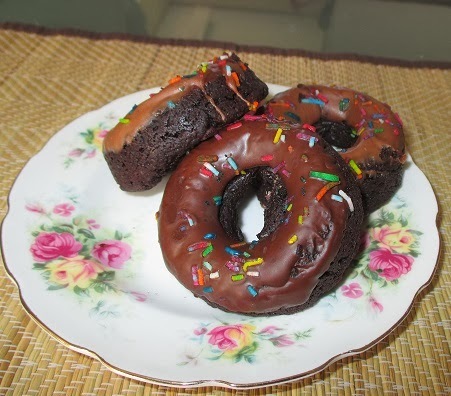 ), and I thought I'd share a delicious recipe for chocolate espresso donuts that I found at Gluten Free Canteen. This recipe is gluten free, but I have tried the results on gluten-loving humans who have pronounced it divine. The donuts are extremely rich and moreish. The original recipe calls for espresso or coffee, but I'm not a huge fan of the flavor in my baked goods, so I substituted hot chocolate for a very chocolatey taste. And oh, I didn't mix up the special flour noted in the recipe, just used GF all purpose flour). Audio Interview: I did a Skype voice interview with PNR Radio's Arial Burnz late last year, and the interview is now live. We talk books, writing, and travel, among other things. Here are the links (also, I noticed the Itunes podcast says Explicit on it - lol! Alas, I'm pretty sure the most explicit thing in the interview is the word "pantser" ;-)). Link to PNR Radio website where you can listen to the interview online, plus here's the iTunes podcast link. 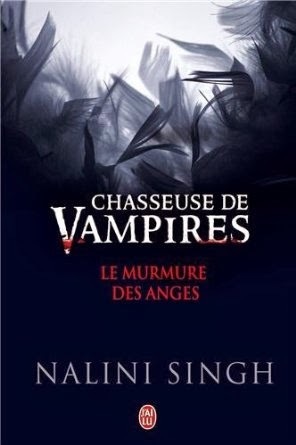 French readers - I recently did an interview with Les Rebelles and it's now online. I hope you enjoy!